Run like lightning! 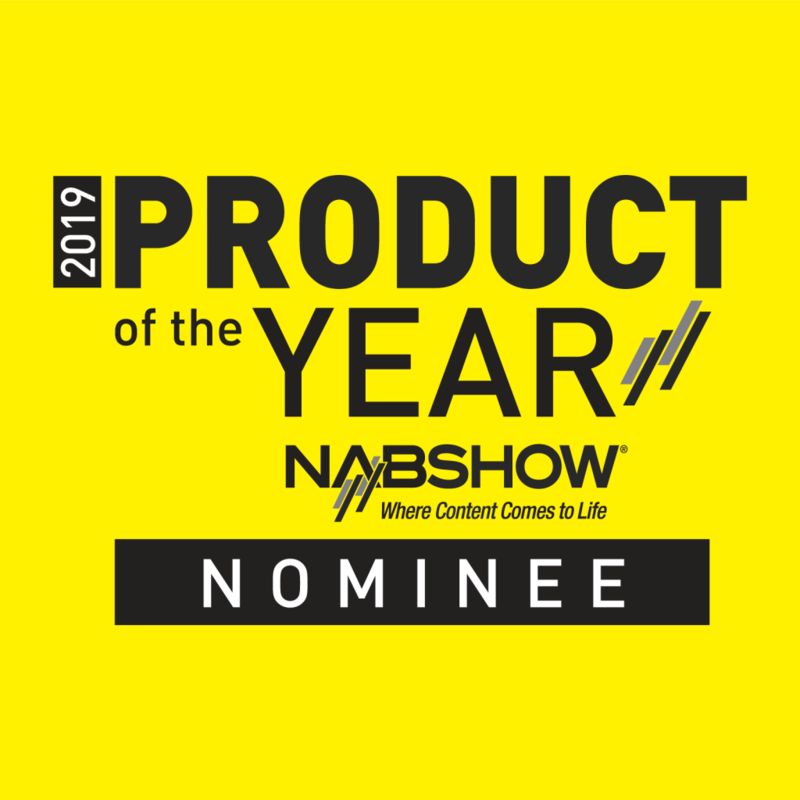 BOLT, our latest high-performance storage appliance is officially a nominee for the Product of the Year Award at NAB Show! Will you cross your fingers for us? 21.03.2019 PFX has picked ELEMENTS as their central media storage!